Pegasystems Inc. , the software company empowering customer engagement at the world’s leading enterprises, on September 18, announced the first six companies funded through Pega Service Ventures, a new initiative to accelerate the growth of early stage Pega implementation service partners. 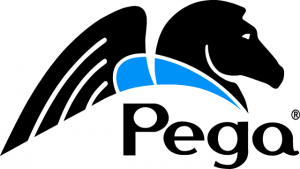 Pega-funded companies will provide advisory and implementation services to help clients leverage Pega software to deliver on their business goals. The Pega Service Ventures initiative was introduced in March 2017 to provide clients with additional resources in critical areas including unified CRM, artificial intelligence (AI), robotics, and operations. For the next group of companies, to be selected in winter 2018, Pega Service Ventures is seeking firms with European presence and expertise implementing AI.